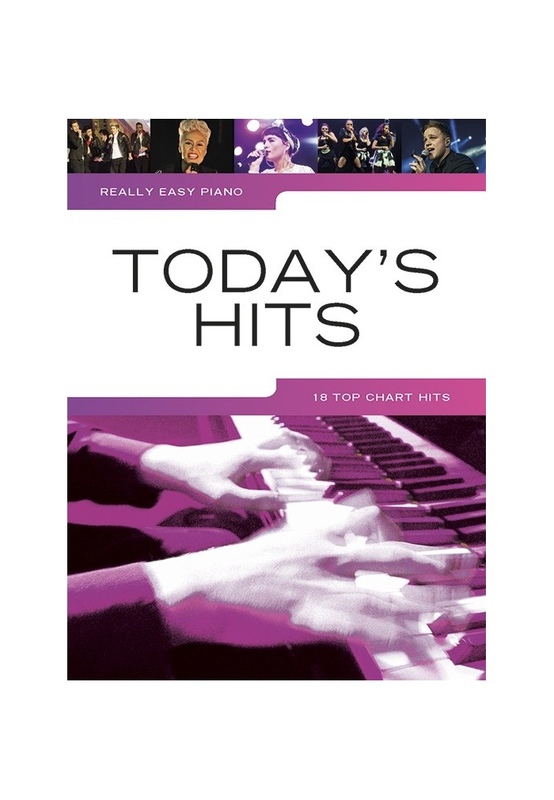 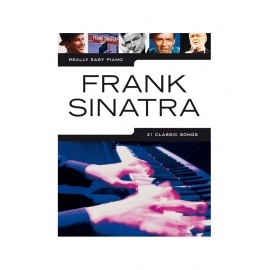 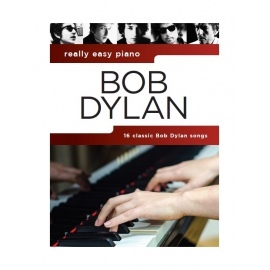 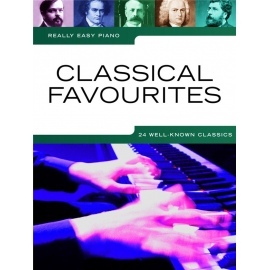 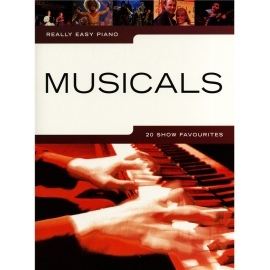 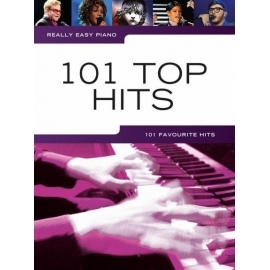 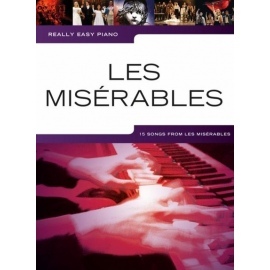 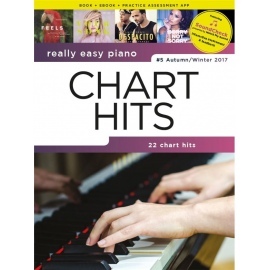 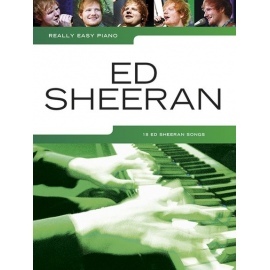 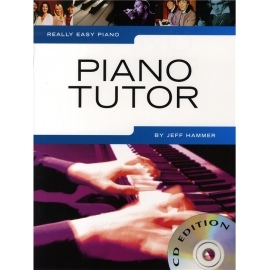 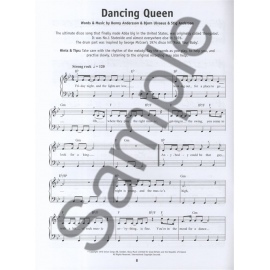 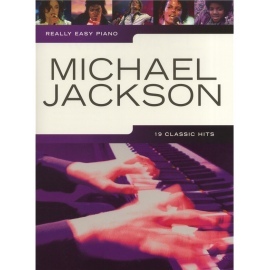 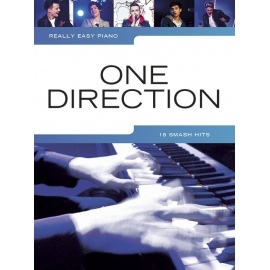 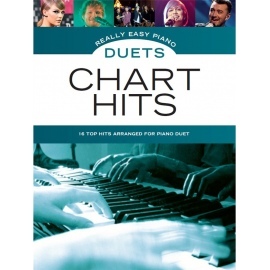 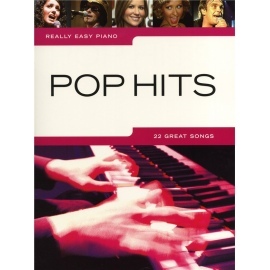 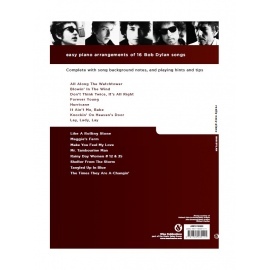 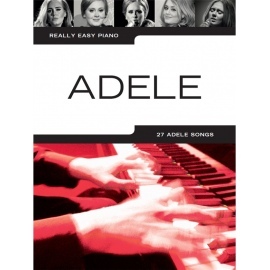 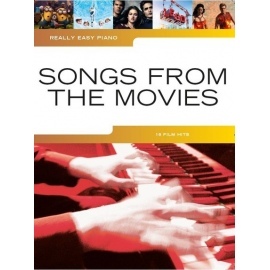 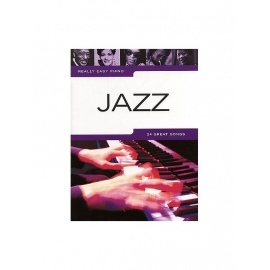 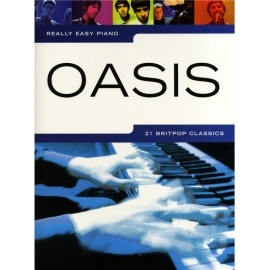 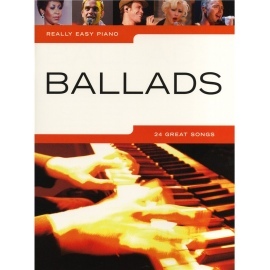 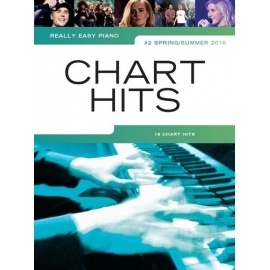 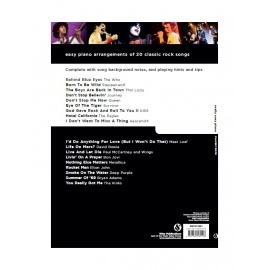 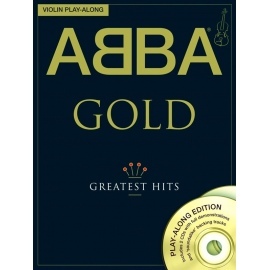 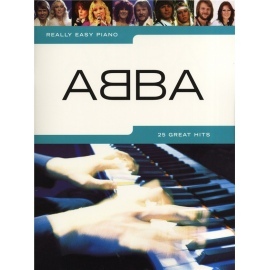 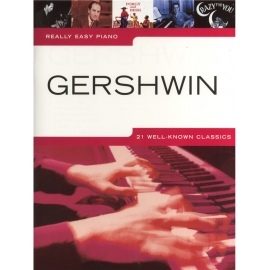 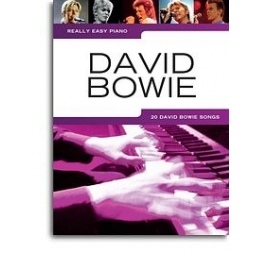 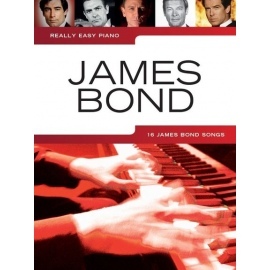 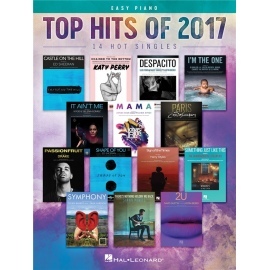 This edition from the Really Easy Piano series collects easy-to-play arrangements of 18 big chart hits. 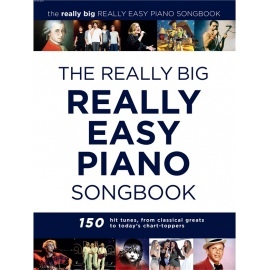 Complete with song background notes, and playing hints and tips. 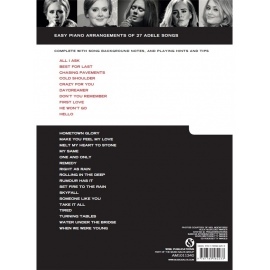 Includes songs by Bastille, Emeli Sandé, Of Monsters and Men and Gabrielle Aplin.